Our client is an importer and wholesaler of industrial belts located in Nairobi Industrial Area. They are looking to hire a competent and well-organized Female Sales Executive who will be tasked with selling the company’s Industrial belts, client management, and complaint resolution. Experience in Agricultural, Automotive and Industrial sector is an advantage. Excellent communication, presentation, organizing skills and customer management. Ability to work independently, self- driven and highly motivated. Knowledge of how to deal and cope with different types of personality. Professional poise and pleasing personality. Willingness to travel anywhere in Kenya. 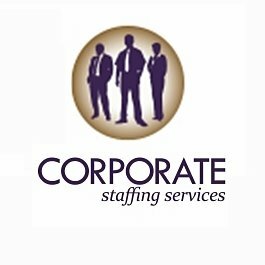 If you are up to the challenge, possess the necessary qualification and experience; please send your CV only quoting the job title on the email subject (Sales Executive–Industrial Belts) to vacancies@corporatestaffing.co.ke on or before 8th August 2018.